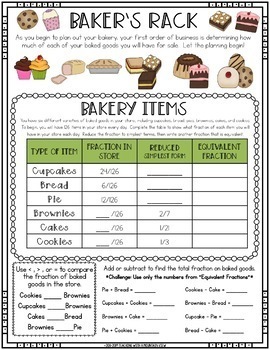 Engage your students with a real world fraction project! 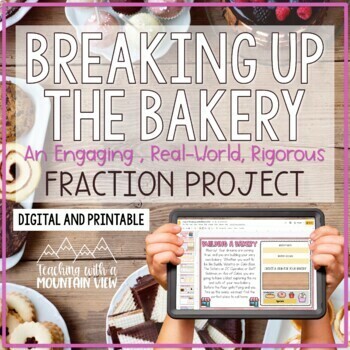 Includes 13 Pages of fraction practice aligned to common core standards. You can use this as an extended project, for individual skill practice, math center work, enrichment, assessment, or independent study. This is also perfect review as test prep! See last page of preview for outline of skills covered on each page. This rigorous project is best suited for grades 5+, though many pages can be used with 4th grade standards. 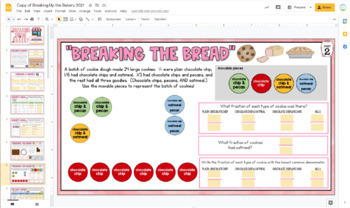 If you are looking for an engaging fraction project that is perfect for grades 3 and 4, please check out my Sleepover Fraction Project! **You can also buy this in a huge BUNDLE of resources! 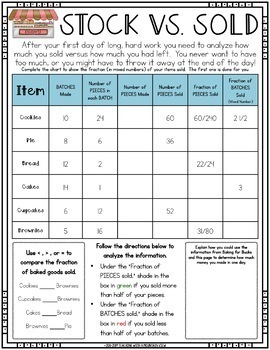 Click here to check out my Fraction Operations Bundle!